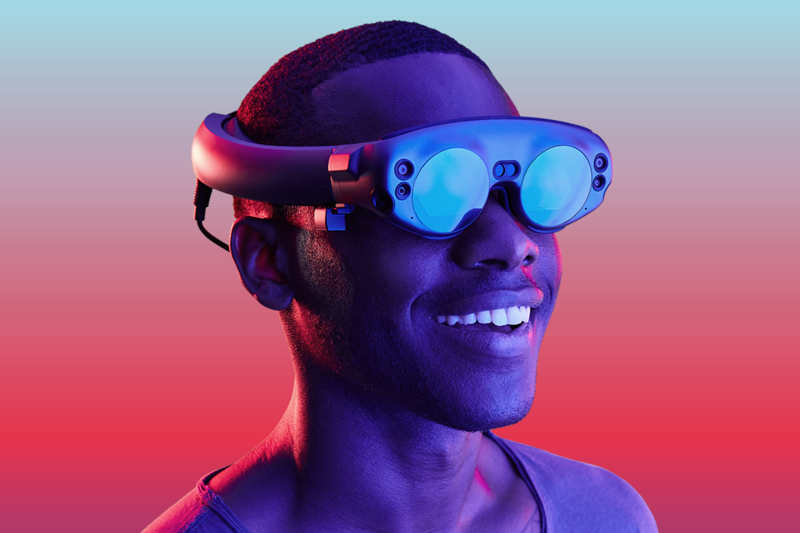 Today, Magic Leap opened up orders for Magic Leap One, Creator Edition, inviting developers to get their hands on the new spatial computing platform. Accompanying the announcement, we’ve released UE4 support for the latest Magic Leap SDK and features alongside updated resources for Magic Leap development! 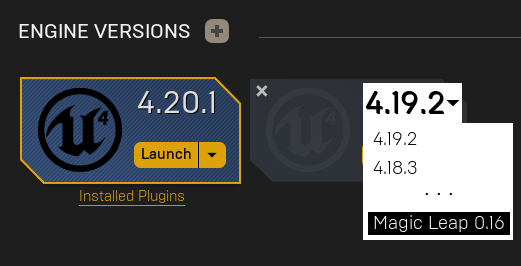 Developers can access the latest UE4 support for the platform by selecting “Magic Leap” from the “Add Version” dropdown menu in the Epic Games launcher. Source code is also available via our Dev-VR branch or the Magic Leap-maintained fork of the Unreal Engine GitHub repository. Resources for getting started, including a rich sample project, are also available in our Magic Leap documentation. Expect these updates and more to make their way into the 4.21 release of Unreal Engine due out later this year. 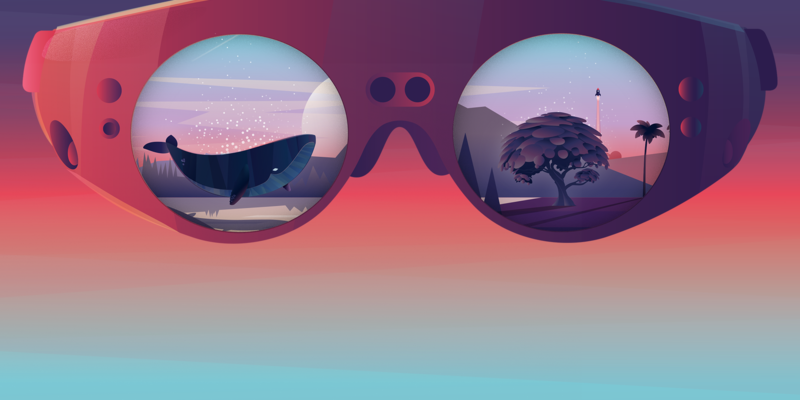 We’re thrilled to bring these updates to the developer community as a follow up to our early access support for the Magic Leap One and cannot wait to see the great UE4 content built for the platform. Grab UE4 with the latest Magic Leap support and order your Magic Leap One, Creator Edition today.